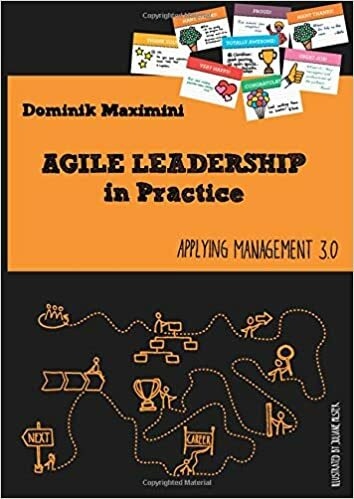 This book is a comprehensive experience report, describing the agile transformation journey we at NovaTec, a 200-person strong consulting organization, have taken to date and continue to endeavor upon. Leaders and agile coaches who read it will benefit from both our success and our failure stories. Revolving around nine main chapters, each one focuses on specific aspects of our change. These include establishing values in business, holistic people recruitment and retention, innovation of performance appraisals, re-thinking organizational structure, re-design of leadership roles, streamlining measurement and reward systems, and enhancing career paths.